Secure Data Technologies is proud to partner with Cisco Meraki, to help you find the powerful and 100% cloud managed IT solutions for your Collaboration, Network and Security business needs in the St Louis area. Cisco Meraki is a technology company that believes in simplifying powerful technology for 100% centralized cloud management for security, networking, and application control. Manage it all, from a single pane of glass. Founded in 2006, Meraki has grown to become an industry leader in the IT space, with over 230,000 customers and 3 million network devices and counting online around the world. Their comprehensive set of solutions includes wireless, switching, security, communications, EMM, and security cameras, all managed through Meraki’s web-based dashboard interface. This allows customers to seize new business opportunities and reduce operational costs. This VOIP Phone is a cloud-managed, network integrated collaboration endpoint with streamlined deployment and simplified single-pane-of-glass management. The MC74 creates an incredibly intuitive yet powerful end-user experience through a beautiful 7 inch color touch screen display and access to your phone, call logs and voicemail from anywhere. A wireless access point is a networking hardware device that allows a Wi-Fi compliant device to connect to a wired network. Cisco Meraki Wireless Access Points are incredibly simply to deploy. After they are mounted and plugged in, they automatically pull configurations from the cloud based on settings you chose in the web based dashboard. Within a single box, Meraki MX provides a fully integrated security solution that is simple to deploy, easy to manage and incredibly powerful at protecting your organization from the bad guys. Meraki’s multi-layered protection includes: next gen firewall (NGFW), intrusion prevention (IPS), advanced malware protection (AMP), dynamic malware analysis, content filtering and virtual private network (VPN). 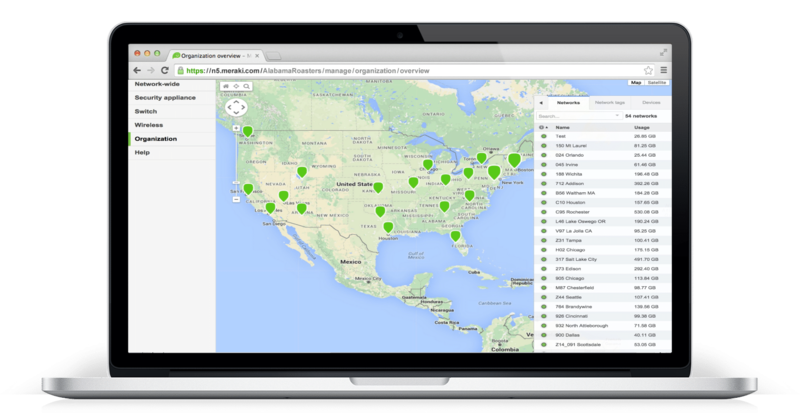 Like all Meraki solutions, the MX is architected to provide high availability / failover, application visibility / control and centralized management through an intuitive, browser-based dashboard that can be accessed anywhere, anytime. Meraki cameras come with everything needed for a successful deployment in the box. 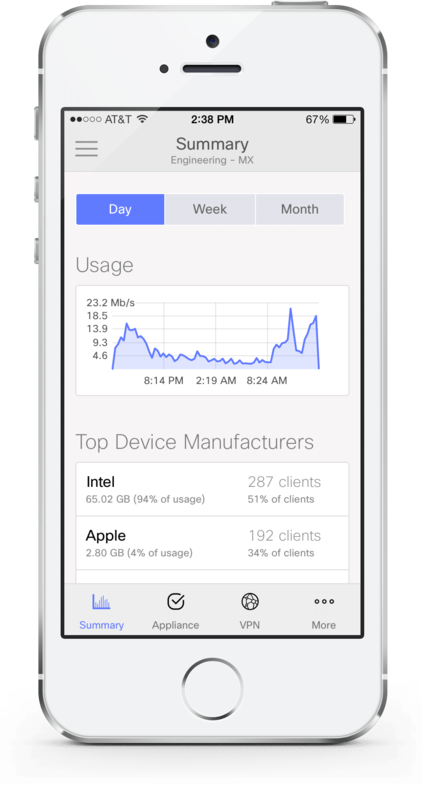 Add cameras to a network before they even arrive, and adjust focus, aperture, and zoom settings or stream, export or share video clips remotely using the Meraki dashboard in a web browser.